Mrs. Karen Nesser has been teaching for 13 years in New York City, and is beginning her 4th year teaching Kindergarten at TALES. She received her Masters in Teaching at Fordham University and studied school psychology at Brooklyn College. Mrs. Nesser enjoys nature, yoga, music, art- and she enjoys sharing her many interests with her students. She lives in Queens with her husband and two dogs, Floyd and Turk. ﻿Ms. Cheng has been teaching Kindergarten in New York City since 2012. This will be her first year teaching at TALES. Ms. Cheng received her Masters in Teaching from Queens College in Elementary Education grades 1-6 with Bilingual Extension in Mandarin. She also received her Early Childhood and Special Education certificate from Touro College. Ms. Cheng grew up in Queens. She lived in Elmhurst and Flushing for over 20 years. Currently, Ms. Cheng lives in College Point. Ms. Cheng likes to spend time with her family. She likes to travel and bring her two daughters on vacations. Mrs. Rita Esposito has been teaching at TALES since 2010. She has taught 2nd grade, 3rd grade and is now a Kindergarten teacher. Mrs. Esposito graduated from Queens College in 2009 with her BA in Childhood Education. She completed her MS in Education: TESOL (Teaching English to Speakers of Other Languages) also at Queens College. Mrs. Esposito was born and raised in Flushing and now currently resides in Whitestone. In her spare time, Mrs. Esposito enjoys spending time with her family and friends. She really enjoys cooking, traveling and going to the beach. Mrs. Roman has been teaching for over 10 years. She taught Pre-K for 8 years and is going on her fourth year of teaching kindergarten. Mrs. Roman has had the opportunity to work in various school settings, both public and private. She attended Queens College for her Undergraduate and Masters degree in Early Childhood Education. Mrs. Roman grew up in Astoria, Queens and continues to live in the area. 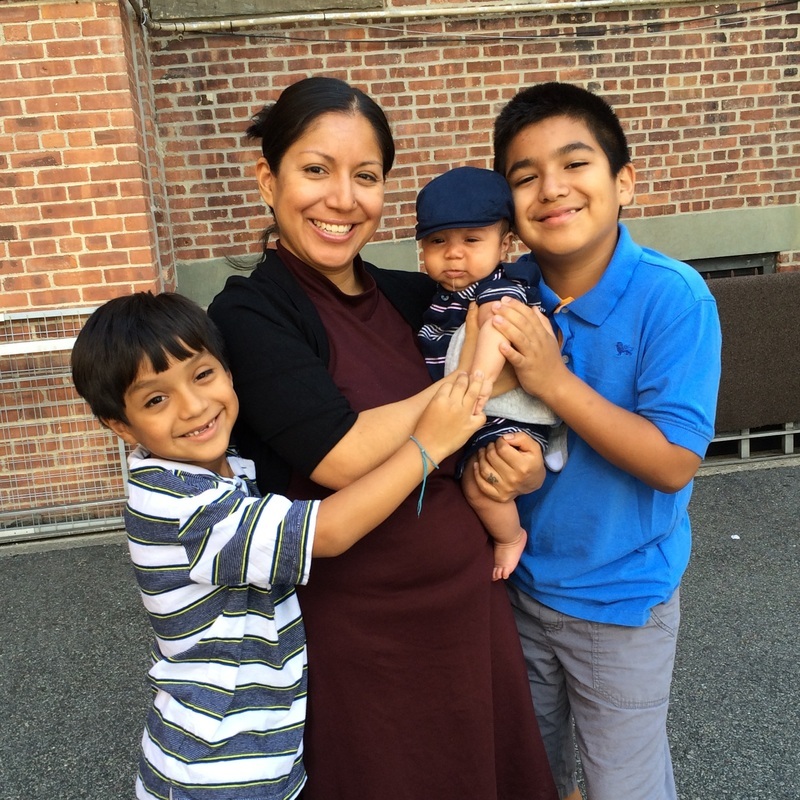 Mrs. Roman is married and enjoys spending time with her three sons Gabriel, Andrew and Samuel. She is looking forward to having a successful school year! ​Ms. Brittany has been part of the TALES family since 2011. She graduated from Queens College with her a B.A. in Psychology and Dance. While working in District 75 Schools, Brittany went on to receive her M.S. in Childhood Education/Early Childhood Education/Special Education, with a concentration in autism, from Long Island University – C.W. Post. Ms. Brittany has also taught preschool, kindergarten, and first grade special education. Brittany wants to create an engaging learning environment that allows her to share a mutual learning experience with her students. Ms. Brittany was born and raised in Flushing, and currently resides in New Hyde Park. Her second passion after teaching is dancing. She has been dancing tap, ballet, jazz, and acrobatics since the age of two. She currently coaches students ages 2-18 years old. Her personal interests also include traveling, yoga, and biking.